“We’re always looking to expand our smartphone offering, particularly in the midrange category,” said Bruce Leigh, LG Australia Marketing Manager for Mobile. The LG Q Stylus features an 8MP front camera and 16MP rear camera with Phase Detection Auto Focus. The phone features USB Type-C fast charging and IP68 water resistance and dust protection. A Smart Rear Key fingerprint sensor also doubles as the selfie camera shutter button. The phone's 6.2-inch FHD+ FullVision display has 18:9 screen ratio and curved tempered glass. 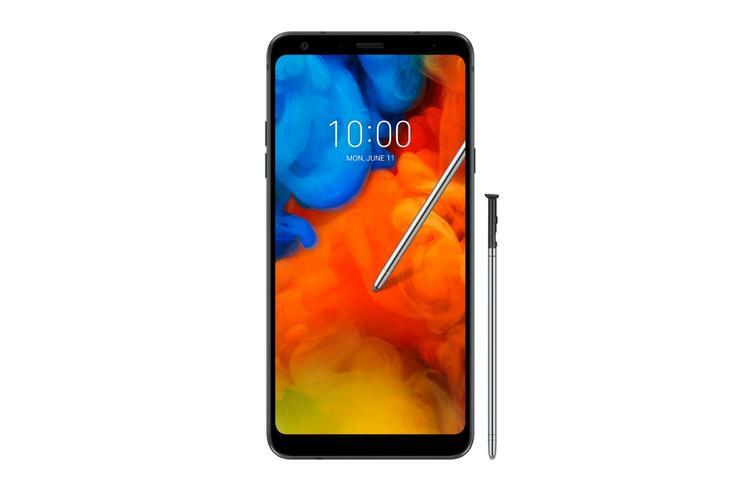 The LG Q Stylus is now available at Harvey Norman for $649.